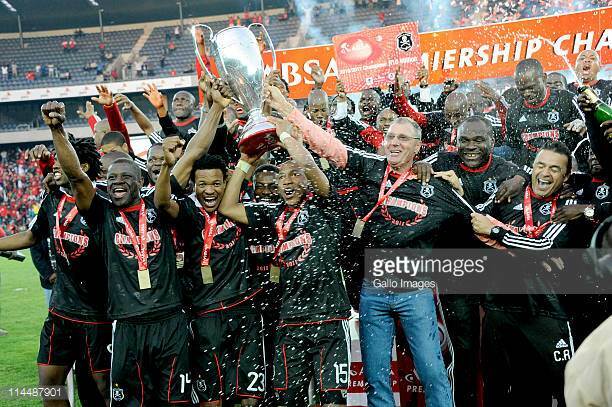 Orlando Pirates have reached more finals over the last 10 years more than any team in South Africa but the problem is that reaching finals and wins nothing count for nothing more special in a big team like Orlando Pirates. There were times where Orlando Pirates were reaching finals like nobody business under Rodger De Sa but out of 4 finals that they reached they only manage to win one. If there's any team that have bad luck in South Africa is Orlando Pirates.